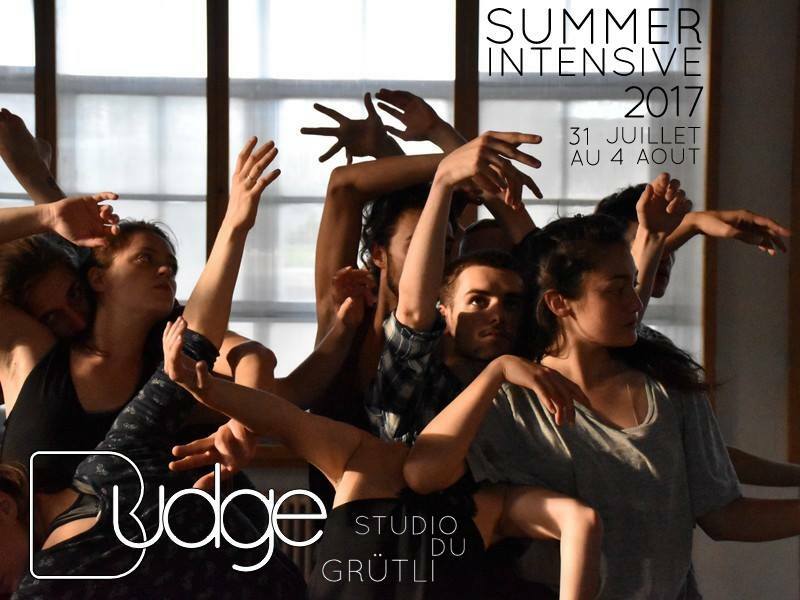 The team Budge is really happy to announce the opening of the registrations for their new Budge Summer Intensive 2017 which will last from the 31th of July till the 5th of August in Geneva! Days will start with a ballet class given by Laetitia Gex, followed by a contemporary class given by Alexane Poggi. The afternoon will be entirely dedicated to Pauline Raineri’s workshop. 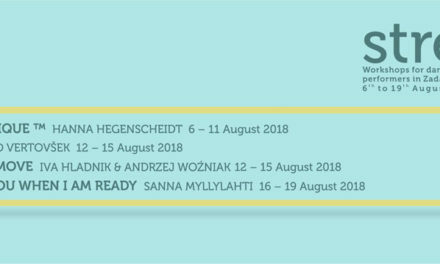 We would like this summer intensive to be a great sunny moment to meet and share with the different choreographs who will be proposing their new creation next year. 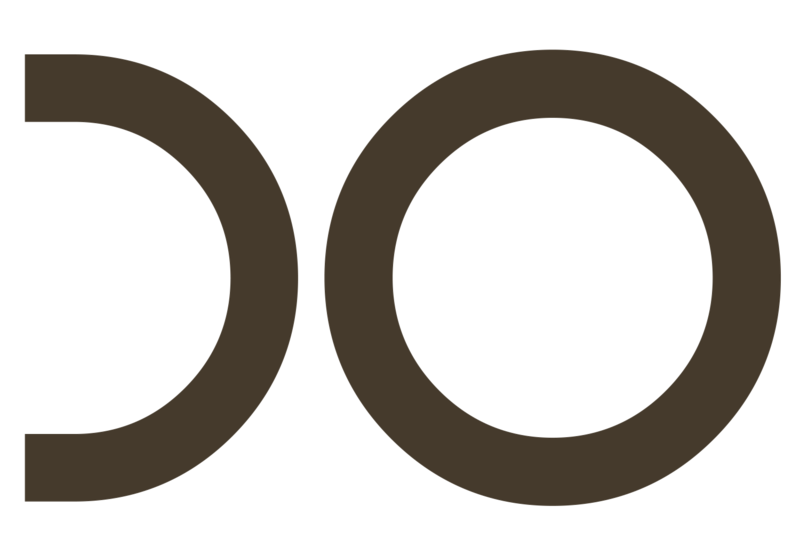 This workshop is open to professionals and per-professionnals (+16 yrs). We will start everyday by trying to find the more availability we can in our body thanks to improvisation. These guided improvisations will allow us to constantly find new paths and ways to approach movement. We’ll work from visualizations, emotions but also from physical tasks in order to develop our imaginary, our sensitivity and our “independence”. During this personal research of body and spatial awareness we will be also working on our relation to the group and to the Other. We’ll also learn some material from Pauline’s pieces in order to find how we can incorporate our personal movements inside written shapes. We’ll try to find a total freedom in our dance and body. 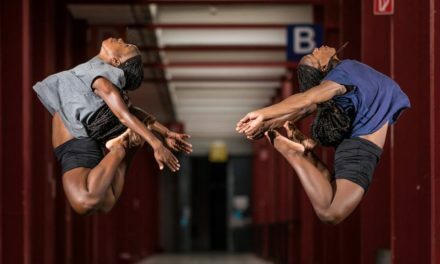 Low price for ex Ballet Junior of Geneva students (or current students) : 100 chf for the whole week.